Okay. It’s no big deal. I mean, it better not turn into a big deal. Just because the Rays managed to stave off elimination doesn’t mean that this whole thing is going to be a disaster. Granted, I really would have liked to wrap this up already, but the extra playing time can’t hurt. Still, I want to get this done. This was just a close game all around. We scored first; Ellsbury led off the game with a single and came home when Pedroia batted into a force out. Then both teams went one-two-three in the second and third, and both teams had opportunities to score in the fourth, of which they did not take advantage. Ellsbury doubled in the fifth and scored on a wild pitch to make it two-zip. 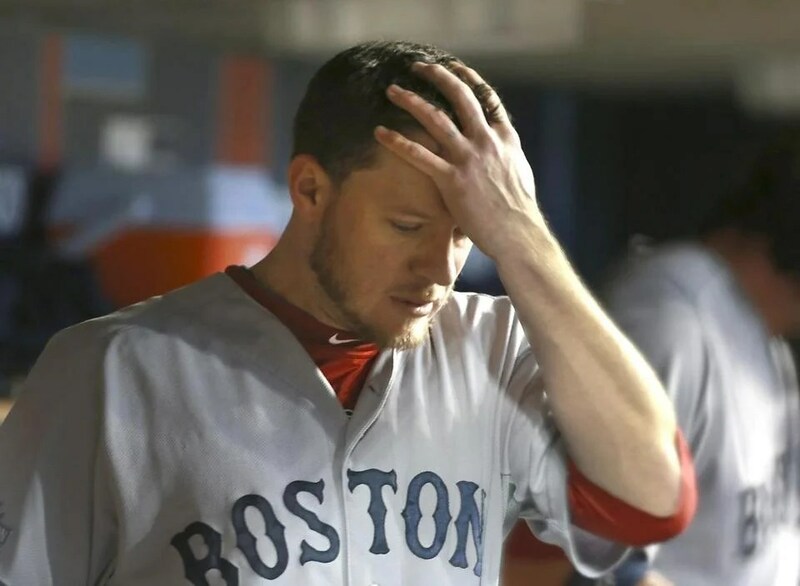 Buchholz gave up his first run in the bottom of the fifth; en route to securing the inning’s first two outs, he gave up a single and a double, and then he made a mistake that resulted in a three-run home run. 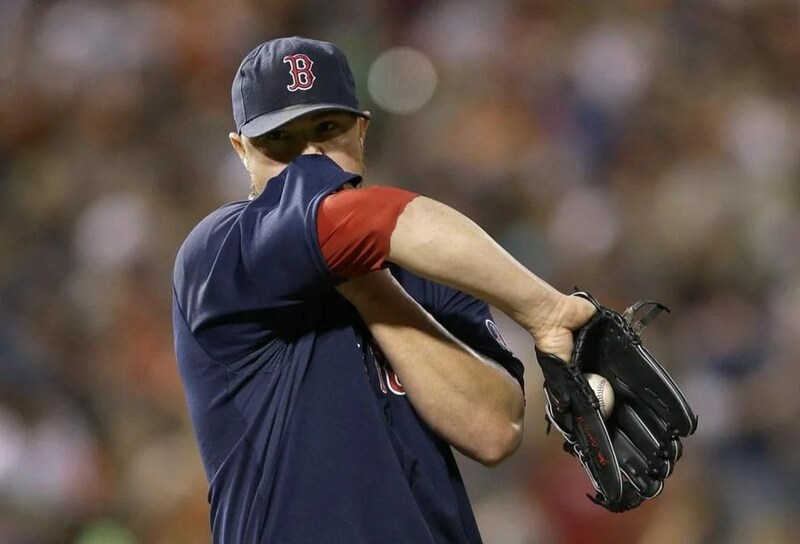 In total, Buchholz gave up three runs on seven hits in six innings while walking three and striking out five. So that was really the only blemish of his performance, and it tied the game at three. Neither team scored again until the eighth. 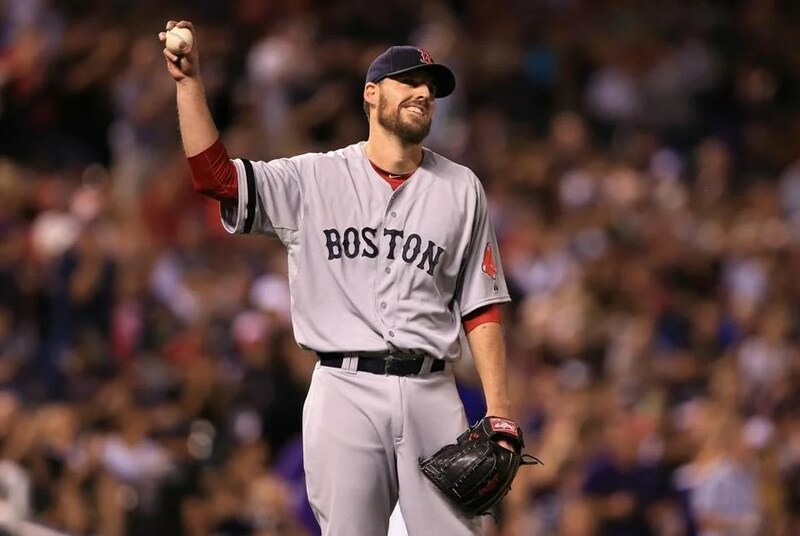 The sixth had been Buchholz’s last inning; Breslow and Tazawa pitched the seventh, and Morales and Workman pitched the eighth, during which the Rays edged ahead by one run. This should not have been the case, because we had plenty of opportunities ourselves to score, but Morales opened the inning with a walk that turned into a run two singles and a popout later on a groundout. Things were looking up in the ninth, when Pedroia managed to tie the game at four; Middlebrooks led off the inning with a walk, and Bogaerts came in to pinch-run. Bogaerts scored when Pedroia grounded out, which at the time was critically important. I thought we would hold out and settle it in extras. Instead, Uehara came on for the ninth, and with the Rays two strikes away from playoff elimination, they came back to win it with a walkoff solo shot. It was absolutely awful. It was really crushing. I mean, we were so close. We were so close to putting them away, or at least to setting the stage for us putting them away. 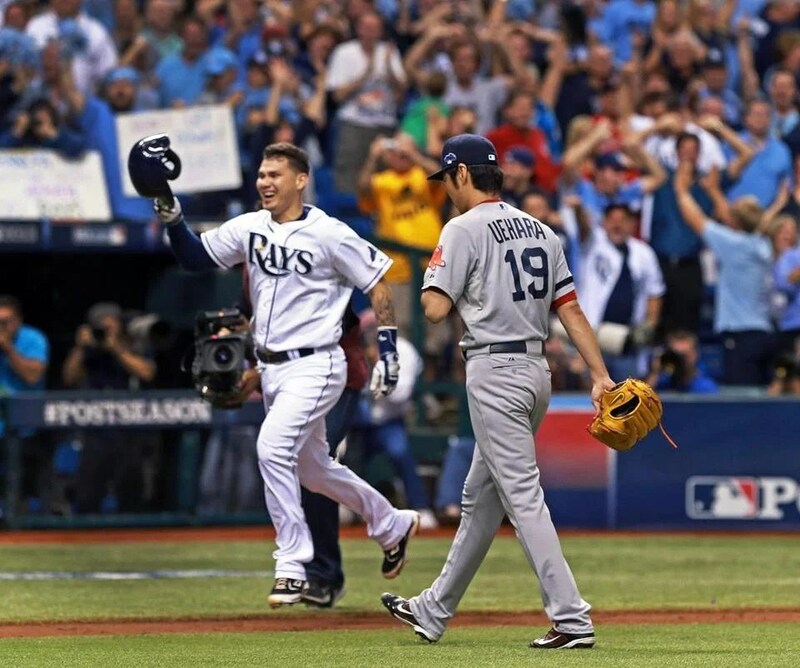 The Rays are still down to elimination, but it was just really awful to see them come back like that. The final score was 5-4. In other news, the Pats dropped one to the Bengals, 13-6. 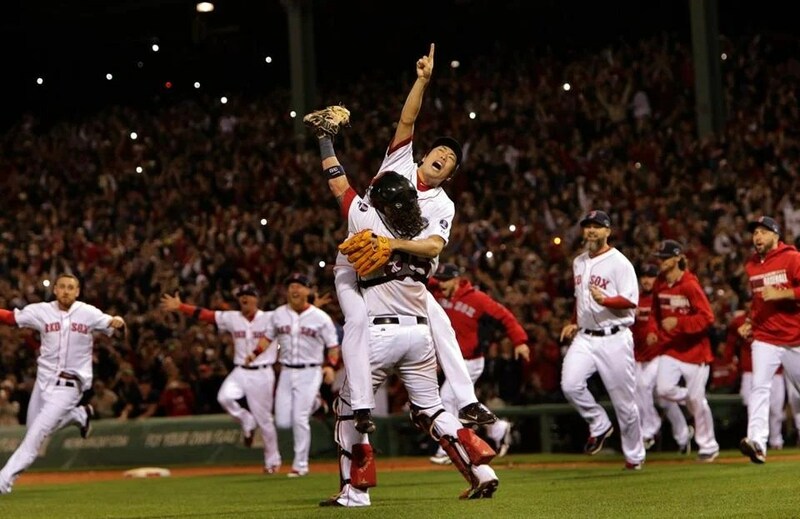 Congratulations, Red Sox Nation! We are officially fans of 2013’s best American League baseball team. Oakland lost, so now our enjoyment of home field advantage is very much perpetuated. Oh, it’s great. It’s just so insanely great. Lester started out strong but ended up having a mediocre night. It was a real grind. Ultimately, he gave up four runs on nine hits in five innings while walking two and striking out four. On average, that’s about two baserunners per inning, which also means a lot of pitches: ninety-seven, to be exact, which is about the number of pitches we usually expected him to need to get through at least two more innings. With two out in the second, he gave up a run thanks to a single-double combination. He gave up a solo shot on his very first pitch of the third, a sinker gone wrong. Then he gave up four singles in the fifth, three of which were consecutive, to bring in his final two runs. So yeah, it was a struggle. There are nights when it comes easily, and there are nights when it just doesn’t. It could have been much worse. At least he kept us in the game. We didn’t score in the first three innings, but we scored in each of the next four. Gomes singled and scored on a single by Ross in the fourth. Drew doubled and scored on a single by Pedroia in the fifth. 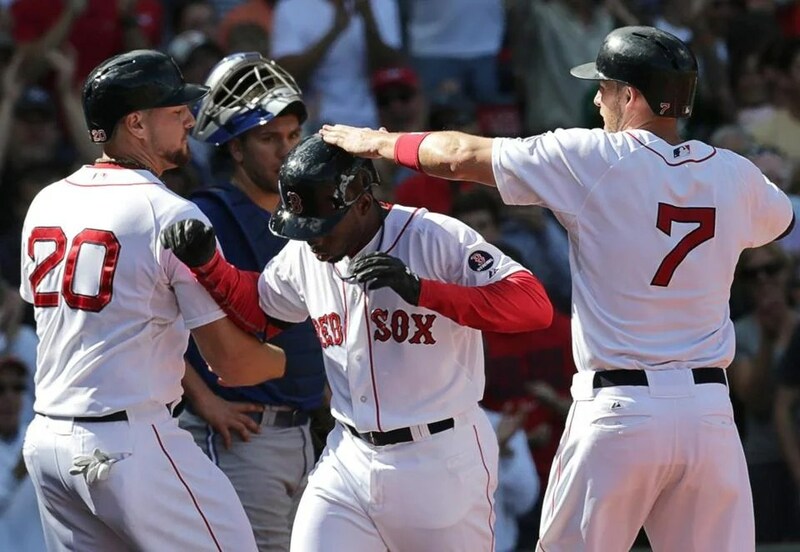 Nava singled and scored on a double by Ross in the sixth. And Drew and Pedroia led off the seventh with back-to-back singles, and after Napoli popped out, each scored on a single, the first by Gomes and the second by Nava with a little help from a fielding error, even Gomes was thrown out at third. Thornton went in for the sixth, and Tazawa went in for the seventh. Two singles in to the eighth, Morales relieved him. Unfortunately, after he registered the first out of the inning, he gave up a two-run double that put Baltimore on top. And that was when Workman came in. But we failed to score in the eighth and ninth, so we ended up losing, 6-5. But let’s not forget about that home field advantage. Now throughout Soxtober. Loss aside, that’s a pretty big consolation prize. I’m going to enjoy this. So, yeah, this wasn’t exactly our finest hour. I’m not really okay with losing to a National League team in a slugfest, especially if that National League team is the same National League team that we beat when we slugged our way to World Series victory in 2007. Anyway, we lost, and it was ugly. Lackey didn’t waste time putting us in a hole. His third pitch of the game was hit for a solo shot, and two outs and a double later, he gave up an RBI single. He gave up another solo shot in the third. And another one in the fifth. So we spent most of the game down by four. We didn’t even score a single run until the seventh, and even that was basically a giveaway from the Rockies. Salty and Drew grounded out, and then Middlebrooks doubled and scored when Bradley reached on a missed catch, with a little help from a throwing error. But then Bradley was out at home. But just when we shrunk the deficit from four to three, it more than doubled. Britton came on for the seventh, but evidently that wasn’t even remotely close to an improvement. He gave up a double, a single, and a walk to load the bases with nobody out. Then he gave up a two-run single. Following a double steal and another two-run single, Morales came on and finished the inning. De La Rosa pitched the eighth. We brought our six-run deficit down to four again when Papi singled to lead off the fifth, and Salty went yard on the third pitch, and third four-seam, of the at-bat. All the way to right center field. Too bad it basically didn’t even make a dent. We lost, 8-3. It was awful and humiliating and just generally very unpleasant.